Develop Your Security Program with Our Florida-Based Virtual CISO Service! CISOs, or Chief Information Security Officers, fill a critical role in a business’ cybersecurity strategy. These individuals help the company develop, implement, and manage their cybersecurity programs to minimize the risk of data breaches and loss. Compuquip Cybersecurity is a Florida-based managed security service provider that is trusted by organizations throughout Florida and the Caribbean. Compuquip offers a virtual CISO and security program development service that helps organizations establish mature and reliable cybersecurity programs to protect their businesses against modern cyber threats. 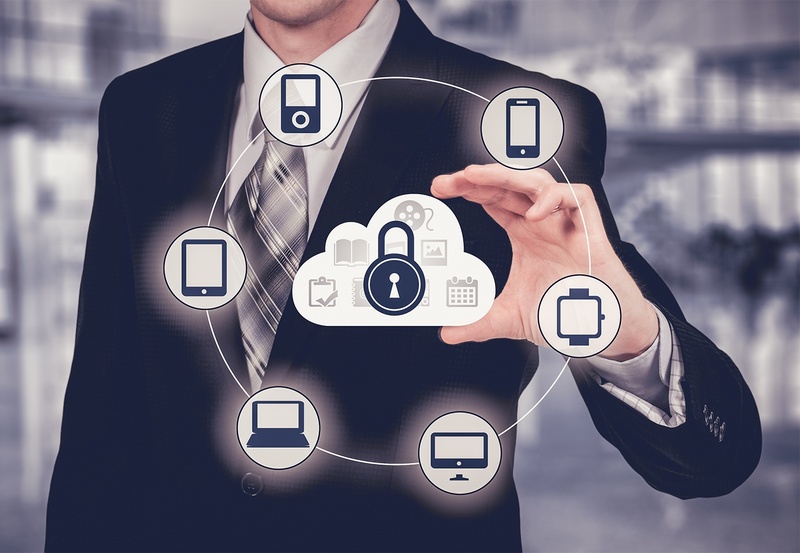 Why Use Our Virtual CISO Services? Saving Money On the CISO Role. Recruiting, onboarding, training, and maintaining an internal CISO can be prohibitively expensive. Chief-level execs are always costly, and trained cybersecurity experts know they’re worth their weight in gold. Using a virtual CISO service provides the benefits of filling the high-level security expert and strategist role for a fraction of the cost of hiring one internally. Independent Validation of Your Security Practices. Bringing in a virtual CISO service gives you access to an outsider’s perspective of your security practices. The virtual CISO team is able to validate if your cybersecurity program is meeting industry and compliance standards. Customized Cybersecurity Program Development. The cybersecurity programs that Compuquip Cybersecurity develops are all customized to meet the specific business objectives of our clients while addressing the biggest threats they face. We don’t use a “one size fits all” cookie-cutter solution. We take the time to learn about your business, what makes it unique, and how to best protect it. A Broad Range of Experience and Perspectives. The Compuquip Cybersecurity virtual CISO services team has a broad range of experience working with organizations of all sizes and verticals in Florida and the Caribbean. This broad experience with different challenges helps them solve complex cybersecurity challenges with ease. Our virtual CISO team will collaborate with key personnel in your organization to learn about your organization, the risks you face, and your business goals. Using this information, our team will develop a custom cybersecurity program that incorporates strong security tools and policies/procedures for your company to leverage. These new tools and policies will be used as part of a comprehensive, mature cybersecurity program to maximize protection for your business while minimizing impacts to your overall performance. Our team of experts will fill the high-level role of a chief information security officer for your organization—providing regular updates and reports about the status of your company’s cybersecurity measures and the risks you face. This way, you’re never in the dark regarding your cybersecurity needs. Additionally, because our virtual CISO service is delivered by a team of experts, they can be available around the clock every day of the year to create cybersecurity service that never quits. Wondering whether the European Union’s (EU’s) General Data Protection Regulation (GDPR) applies to your business or how you can comply with GDPR to avoid the hefty fines and other penalties it imposes? Our virtual CISO team is well-versed in the requirements of GDPR and how to enable consistent compliance with the Regulation. We’ll help you navigate the tangled web of data subject rights, data processor requirements, and data storage/availability so you can be GDPR-compliant without worry! Have questions about our virtual CISO services or need help fleshing out your cybersecurity program? Contact our Florida-based team of experts by filling out the form below to learn more about what a virtual CISO service can do for your business!